Since 2003, Nashville Custom Networks has provided customers with top of the line installation and service. 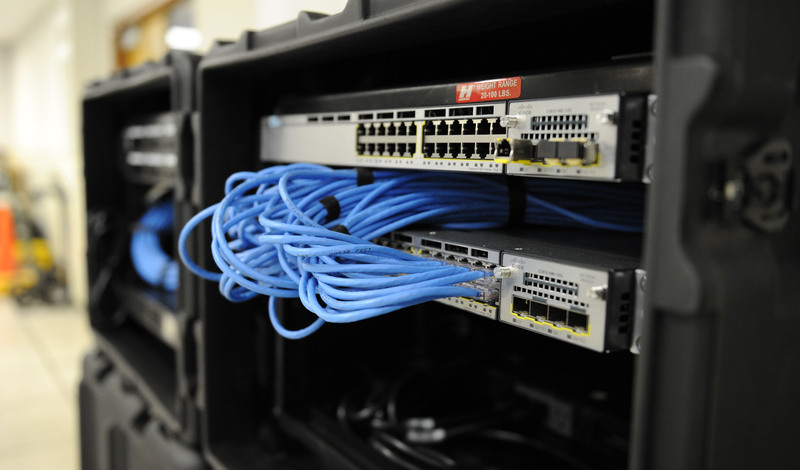 We are a one-stop shop, starting with your cabling and ending with your equipment. Our founder has 30 years in the network infrastructur business and has personally completed thousands of projects and has personally instilled his dedication to quality control into all of his employees, and continues to have a hands-on approach to every project, both large and small. So you can be confident your project will be 100% of what was promised and contracted.